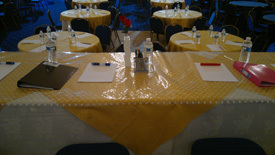 Corporate events with a touch of class! 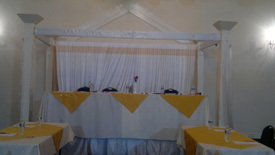 While corporate events are about business, you must ensure that your guests also have an enjoyable experience. 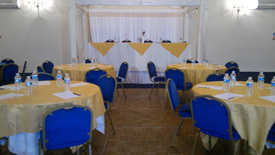 You'll find that we have the space and atmosphere available to meet the high standards of your organization. 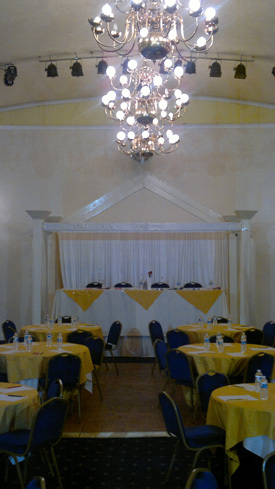 J K banquets committed to making sure your party is everything you expect. 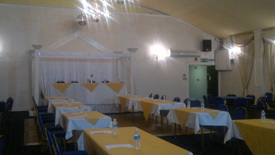 Conferences and meetings can be arranged Monday to Friday throughout the year. 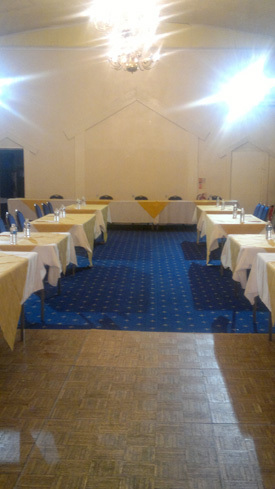 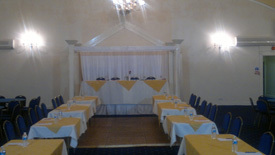 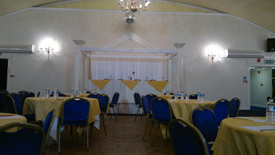 Tea, coffee, soft drinks and a buffet can also be provided during your conference or meeting. 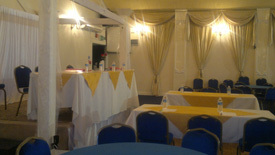 It will be completely stressed free! 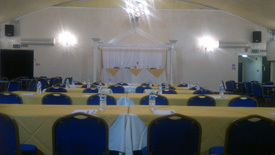 Let us do the organizing and managing of your conference, party and guests - so YOU can do what you do best.